Offer available until the 16th of July 2017 5.00pm and only available to the postcodes detailed above. 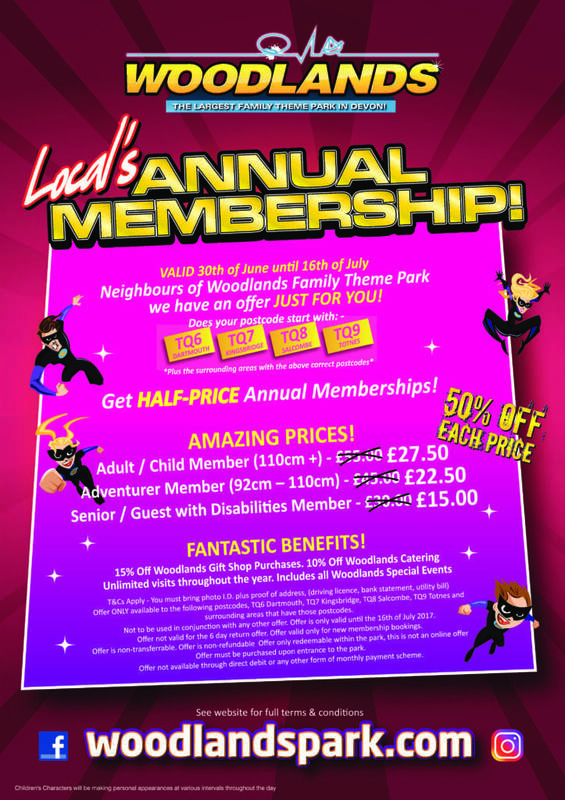 Make your way over to Woodlands Family Theme Park to claim your offer as this is not an online offer! Offer not available through direct debit or any other form of monthly payment scheme.